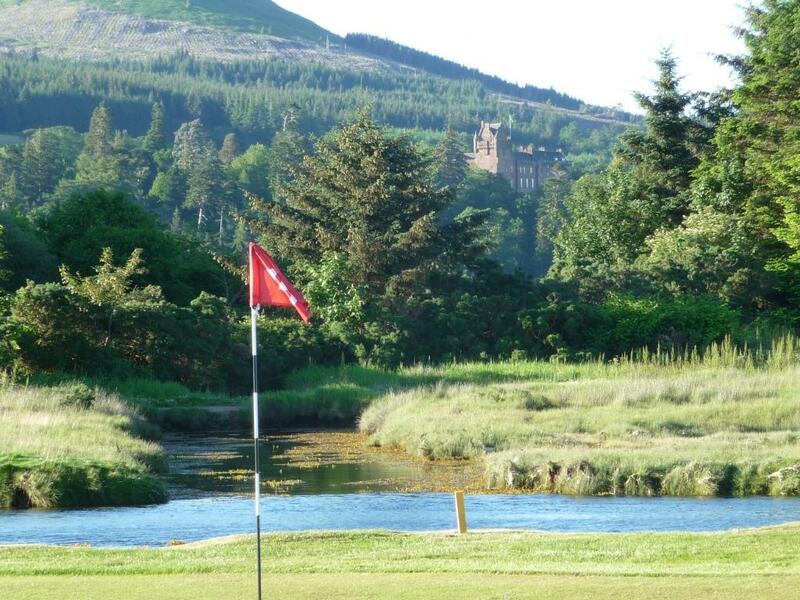 There’s something a little bit special about playing golf at Brodick. 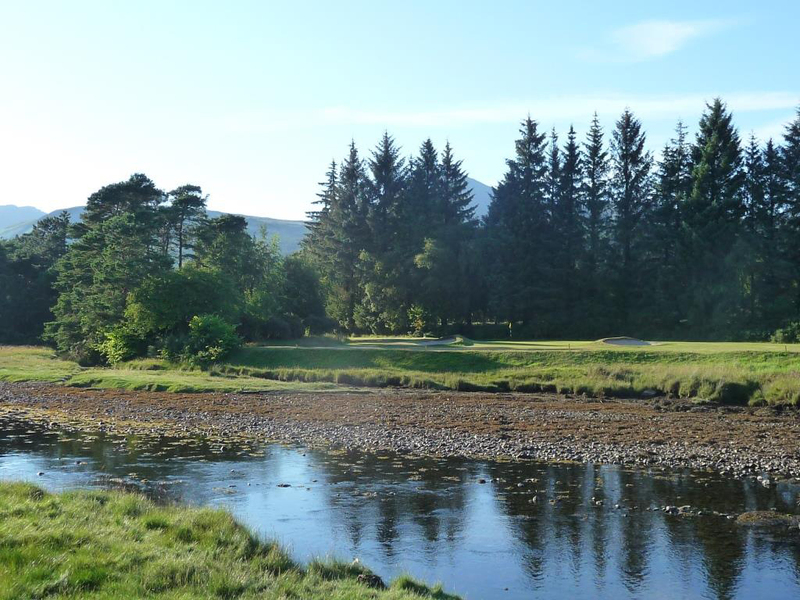 Situated on the beautiful Isle of Arran, it is just a short ferry ride away. 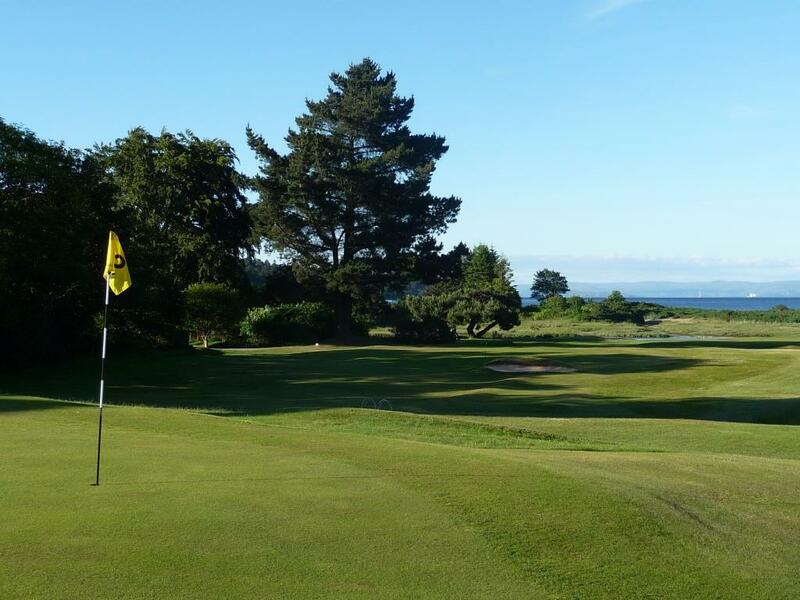 A pleasant stroll from the pier, the course is fairly flat, but surrounded by spectacular scenery, and is a mixture of parkland and links. It is short enough for the average golfer to enjoy, but still asks questions of the low handicap player. 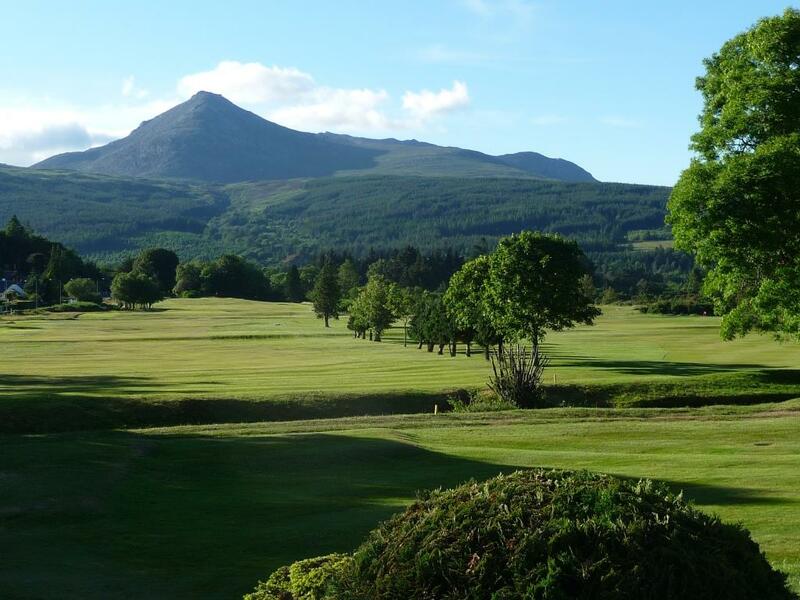 The club offers visitors the warmest of welcomes, and your visit will remind you of the time when golf was fun!